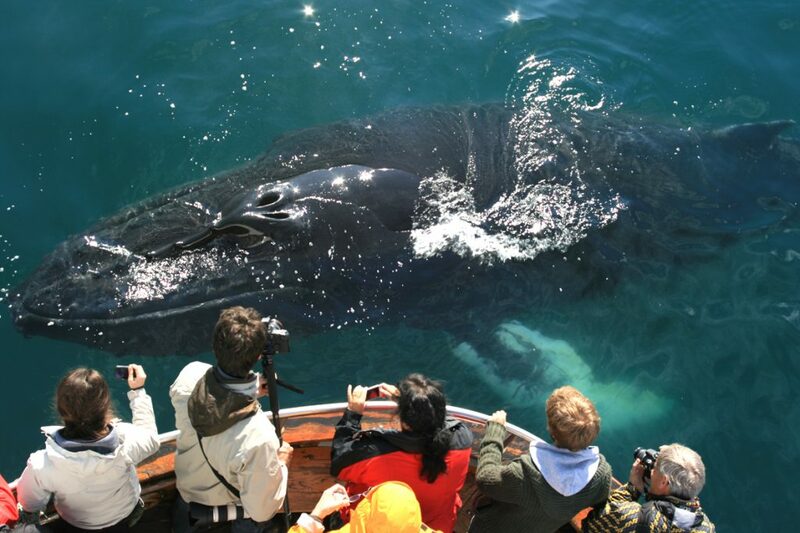 An unforgettable opportunity to see a large variety of whales, dolphins and birds in their natural surroundings. 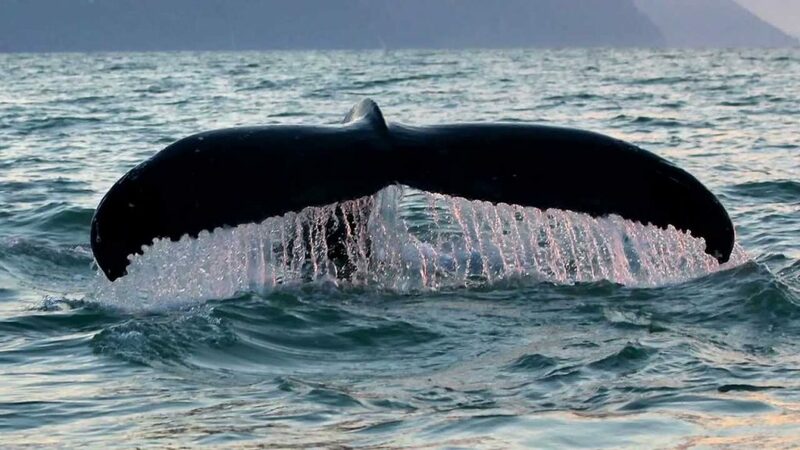 Whales are beautiful animals and one of nature’s most extraordinary sights. 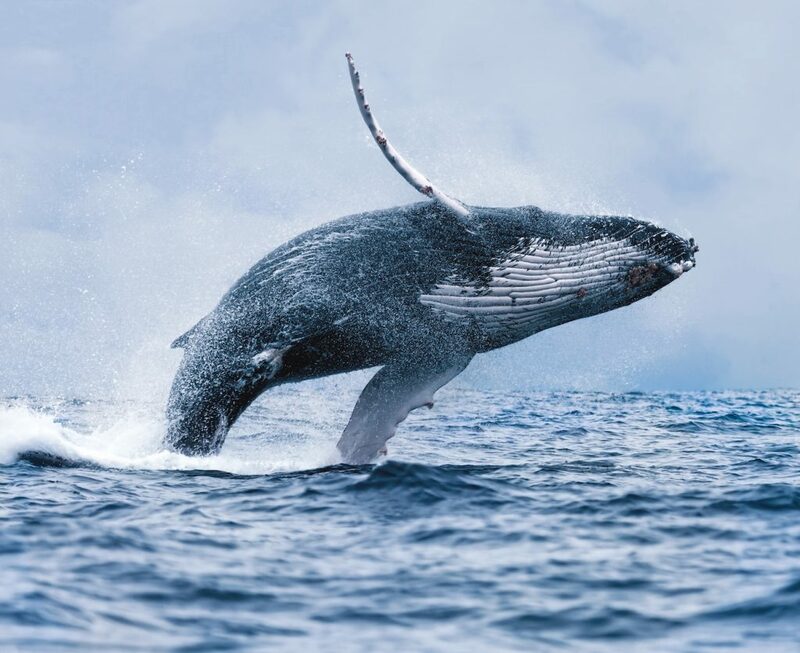 Our experienced guides on board will share with you their wealth of knowledge on the whales, as well as passing on some interesting facts and old sea stories about encounters with these magnificent creatures. The whales round these parts are not shy, often surfacing quite close to the boat, and, as our sea-fairing guides will tell you, to see a whale up close truly is a sight to remember. There is over 90% viewing success.